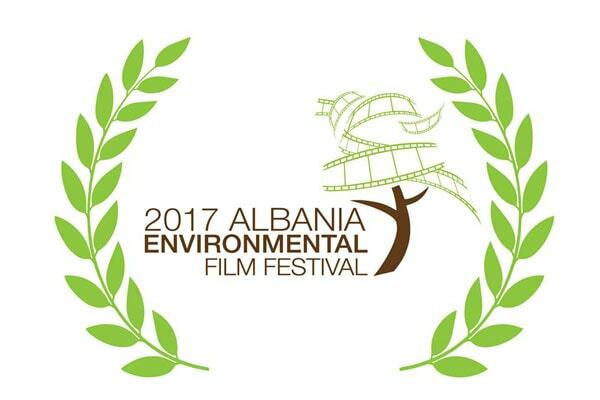 The Fifth edition of the Environment Film Festival in Albania will take place from 24 to 28 October 2017, in 14 different locations across the country. Short and long environmental movies from all over the world, including of course from the Balkans! The festival is looking for environmental movies to promote environment awareness and demonstrate that “The times they are a-changing”!